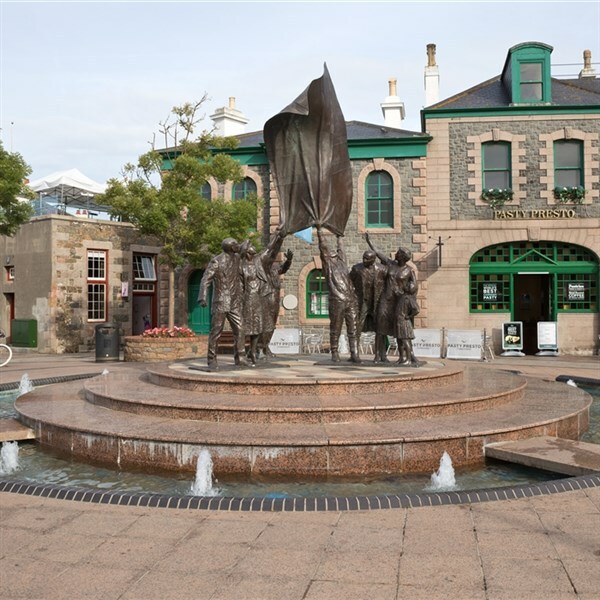 See in the New Year at the popular Mayfair Hotel in Jersey. During your stay there will be an abundance of festive entertainment, a Black Tie Gala Buffett Dinner on New Years Eve and the opportunity to win a cash prize! Please note: photographic ID (i.e. Passport, Bus Pass or Driving Licence) is required for this tour. 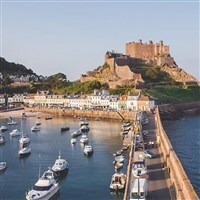 All departures include return flights from Liverpool to Jersey, return airport transfers to and from your hotel, porterage, and the service of a Holiday Representative throughout your stay. You will be collected from the airport and transferred to the Mayfair Hotel. On arrival you can relax, settle and enjoy the light musical entertainment in the lounge while your luggage is taken to your room. Dinner this evening is followed by cash prize bingo, live entertainment and dancing until late. 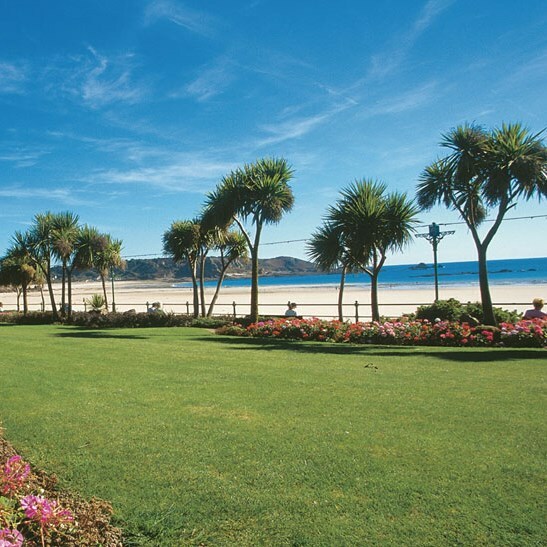 - Spend New Year's Eve exploring St Helier or enjoying the hotel's extensive leisure facilities. This evening we have arranged drinks in the welcoming lounge, prior to a Black Tie Gala Buffet Dinner. Dinner will be followed by fantastic live entertainment and dancing as we welcome in 2019.